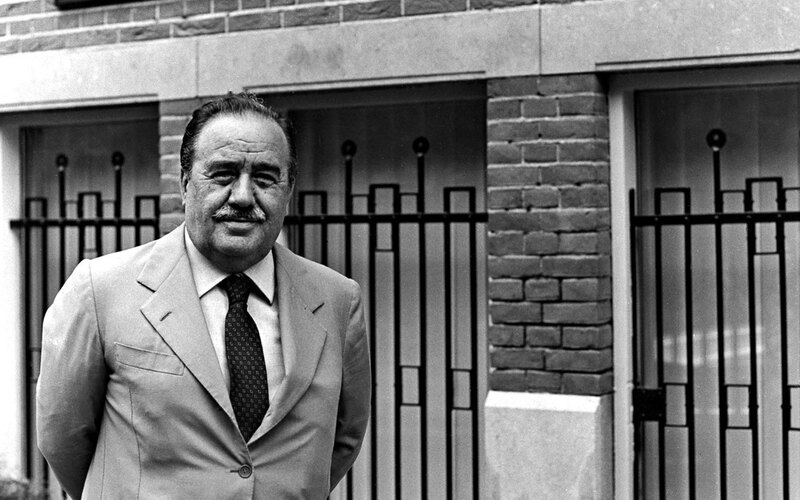 "We bring the ship to your factory": a vision of Angelo Ravano. Contship Italia Group: a 21st century reality. In Contship, we always strive for excellence, creating value for our customers, our employees, our suppliers and the territories in which we work. We will maintain and develop our leadership position in the global supply chain as Your Italian Partner of Choice by improving the efficiency and quality of maritime terminals and intermodal transport services. We are also committed to providing integrated European solutions, extending the reach of Contship Italia Group in the global supply chain. Contship is the combination of the words "CONTAINER" and "SHIPPING". 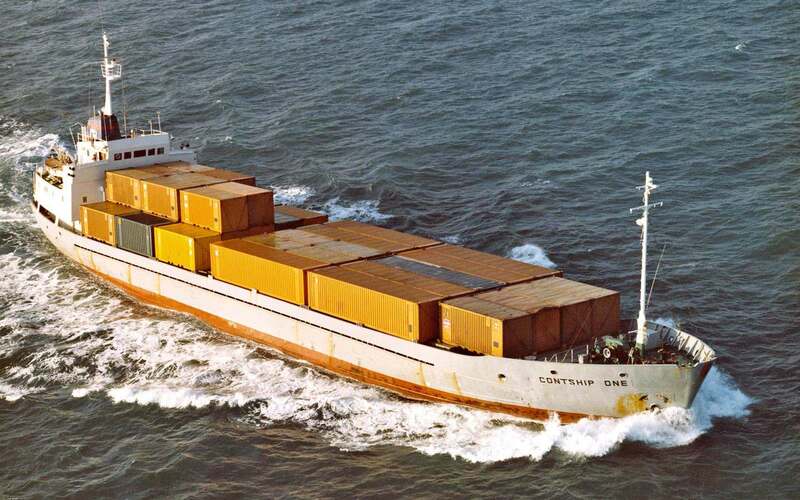 Contship founder, Angelo Ravano started the company with fully containerized ships in 1969, with the slogan “We Bring the Ship to Your Factory”. Contship positioned itself along with other light-minded entrepreneurs at the time of the dawn of containerization as a true pioneer in Italy and Europe. Contship extends its Arabian Gulf service as far as Mumbai. 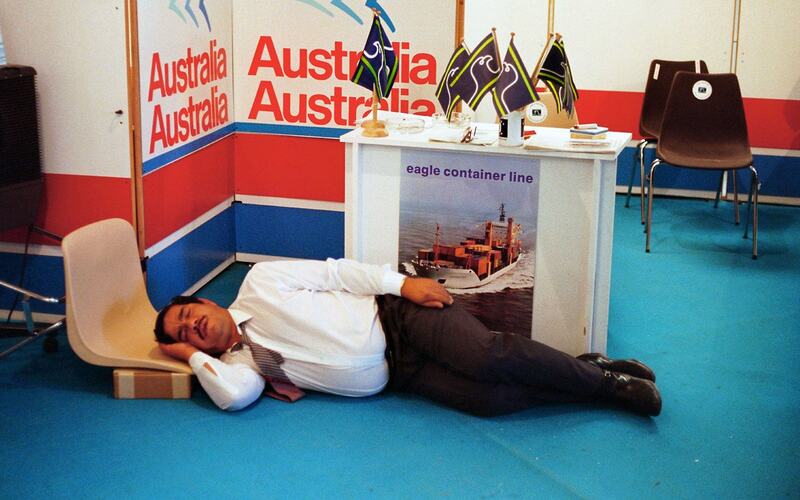 Contship establishes Eagle Containerlines, as the first independent liner service to Australia. 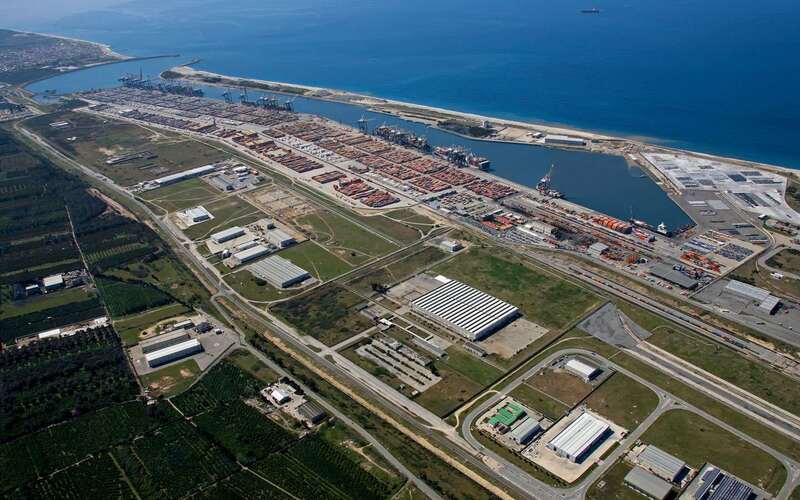 Commercial operations commence at Medcenter Container Terminal (MCT) in Gioia Tauro. Contship Containerlines Ltd is acquired by CP Ships. 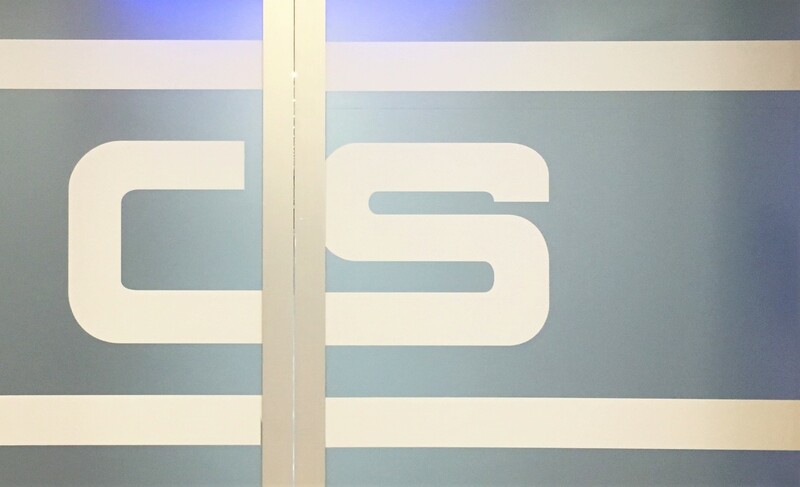 Eurokai becomes the main shareholder of Contship Italia Group. 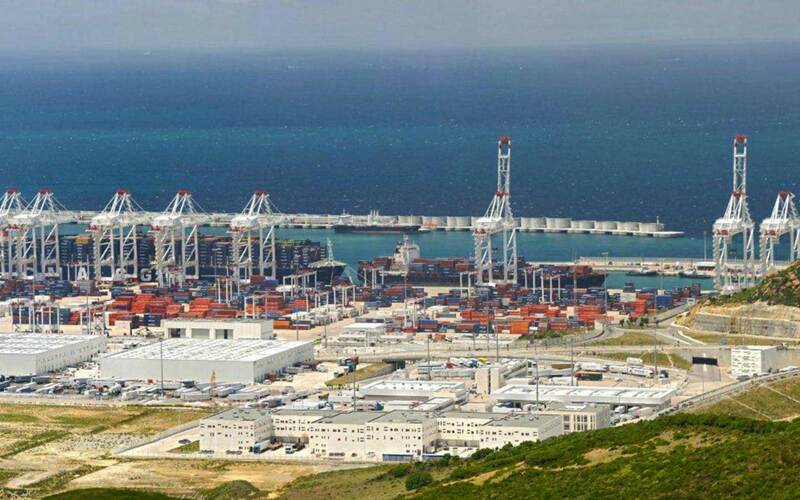 Commercial operations begin at Eurogate Tanger. 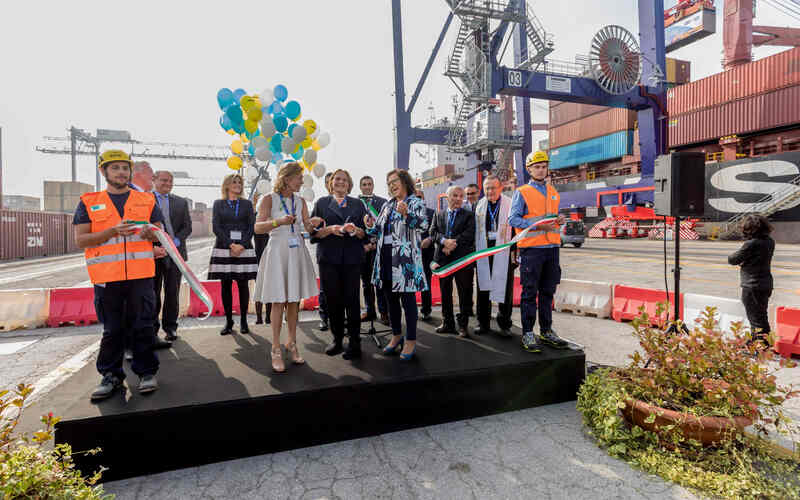 La Spezia becomes the first Italian gateway to operate 14,000 TEUs Ultra Large Container Carrier (ULCC) and Gioia Tauro is the first hub in the Mediterranean able to operate 4 ULCC simultaneously. Melzo, Contship Rail Hub completes the first phase of expansion. 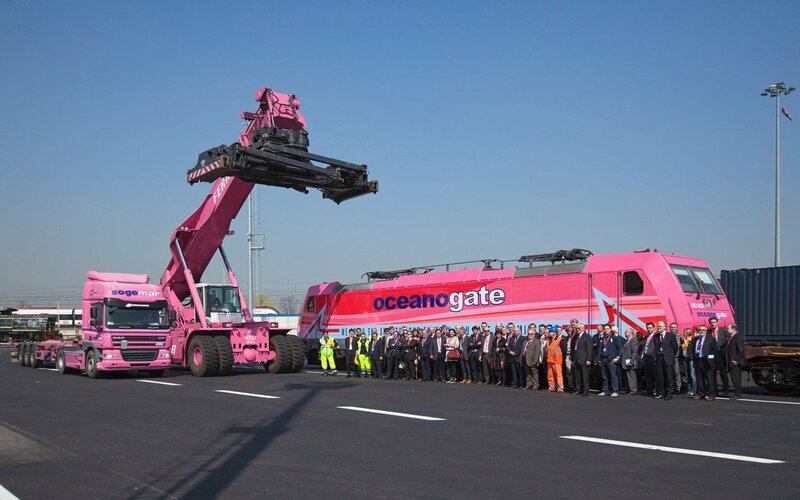 Contship establishes Oceanogate Italia, as the Group rail traction company. 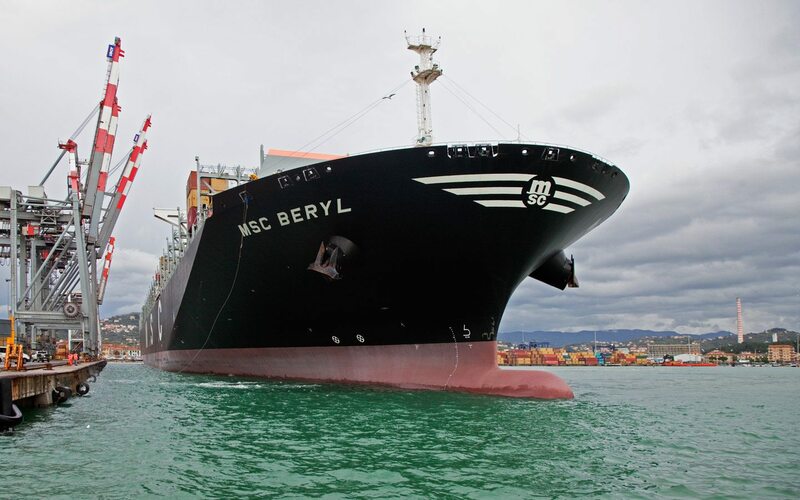 Contship Italia Group maritime terminals establish a new record, welcoming in Gioia Tauro and La Spezia the largest container carrier to have ever called italian ports. Rail Hub Milano is established, while Melzo (MI) intermodal logistic platform doubles its capacity. Contship establishes a new Group governance to support the future development and growth of the integrated terminal, transport and logistics solutions. Terminal Container Ravenna celebrates the deployment of three new Rail Mounted Gantry cranes and a new Ship-to-Shore crane. Contship publishes its first sustainability report: an opportunity to provide an overview of Contship’s diverse initiatives in pursuit of ever more sustainable growth. Through our Maritime Terminals network and Intermodal & Logistics solutions, we offer a wide range of integrated services. 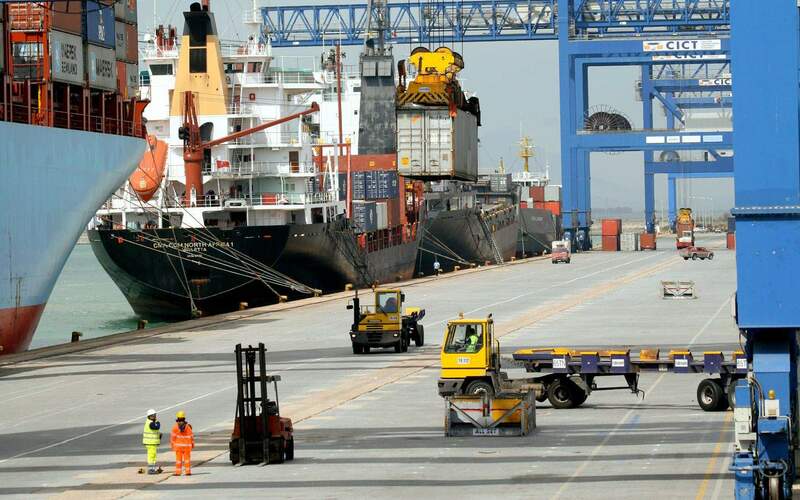 Our maritime terminals network offer customers a diverse range of services. In response to and in most cases ahead of market, Contship Italia Group investments include large transhipment hubs, as well as gateway ports, regional and local. In 2014 Contship container terminal Business Units handled 6.6 million TEUs of which 5.2 million TEUs were handled in Italy, thus making Contship the single largest Container Terminal Operator in Italy. 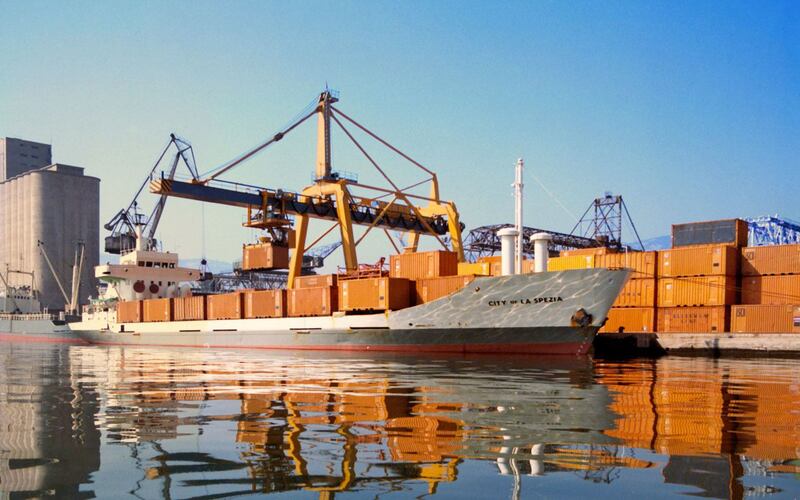 Responding to the challenge to offer a network of vertically integrated multi-modal connections between the main Italian ports, North Italy, Southern and Central European markets, our network supports shipping lines and the entire logistics industry to reduce distribution costs and increase efficiency. Through Sogemar, Hannibal, Rail Hub Milano and Oceanogate combined rail and truck, truck service and rail service solutions, Contship Italia Group delivers socially and environmentally sustainable development in the maritime and continental freight transport business, ensuring end to end global supply chain solutions. Contship Italia Group companies have a strong reputation in all market segments where they are present. Here you can find all the main commercial and technical documents about the Group and each subsidiary. Discover Contship world with a click. Contship Italia Spa is the Group’s holding company headquartered in Milan, Melzo. Main functions include corporate strategy and coordination of operating activities for all subsidiaries of the Group, as well as corporate functional services. Contship Italia Group is led by Cecilia Eckelmann-Battistello and is part of Eurokai Group, the largest independent container terminal operator in Europe. The firm had its beginnings in the barge business on the Elbe which Cordt Eckelmann started in 1865. For nearly 100 years harbour shipping was the main business. 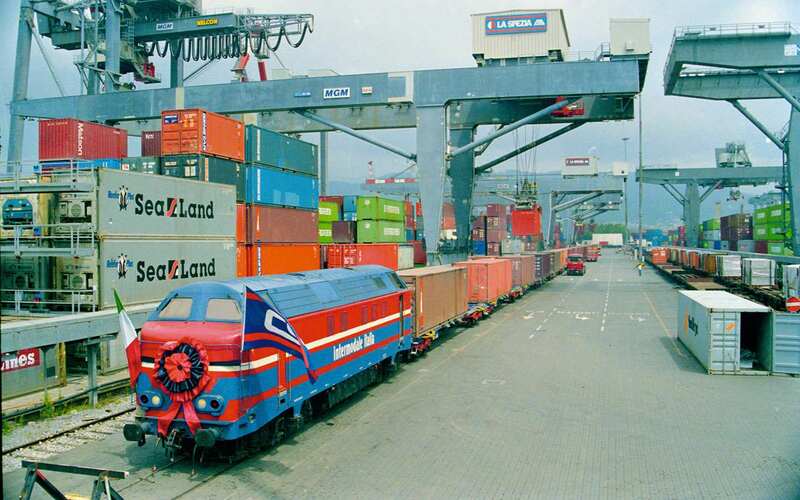 Eurokai KGaA was formally founded in 1961 by Kurt Eckelmann, a truly innovative pioneer who built up a multi-purpose terminal to participate in the nascent container business. Today, through Eurogate and Contship Italia holding companies, it operates and controls the largest container terminal network in Europe. 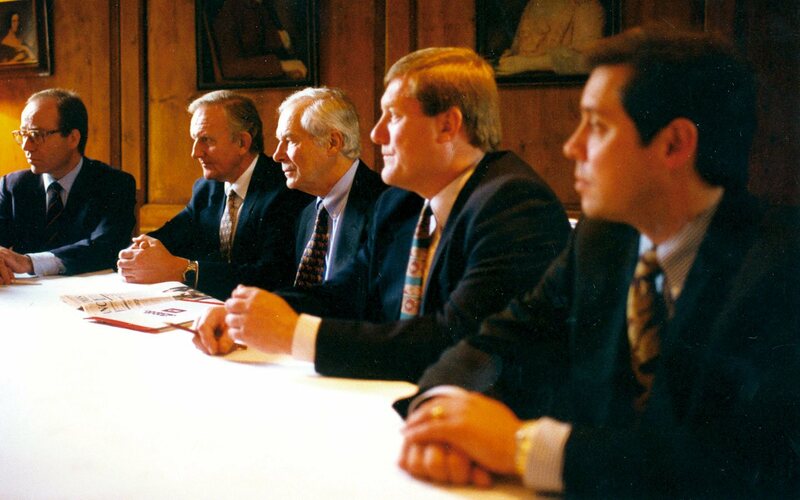 Eurokai is now managed by Thomas Eckelmann, the fifth generation of the founding family, who joined the company in 1982. His vision of and entrepreneurial commitment to the development of Italian container terminal business was given official recognition in June 2006, when he was made a "Commendatore" of the Italian Republic (Order of Merit). Eurokai is listed on the German stock exchange and in the mid – 1990s combined its activities with the BLG Logistics Group, founding Eurogate. EUROKAI: from a tradition of innovation. EUROGATE is now Europe's leading container-terminal and logistics group, also achieving a high ranking globally. The company's head office is in the Free and Hanseatic City of Bremen. EUROGATE operates facilities in Germany (Bremerhaven, Hamburg, Wilhelmshaven), Russia (Ust Luga), Morocco (Tangier) and Portugal (Lisbon) and holds a 33.4% stake in Contship Italia Group. EUROGATE: moving the global economy. The metaphor of Contship is the Circus. 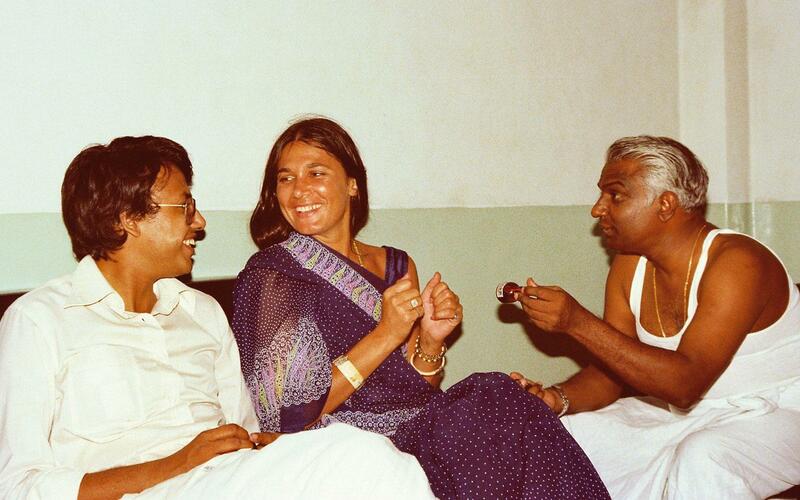 Always ready to go on stage with the show that cannot ever stop. 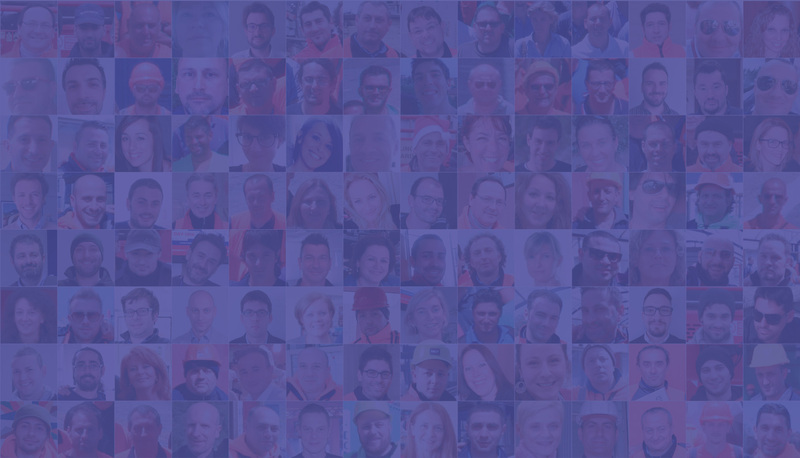 For all those who share these same values, the same determination and commitment, Contship offers opportunities to grow and develop. La Spezia Container Terminal S.p.A.
Porto Industriale di Cagliari S.p.A.